The G-Unit crew have got back together a handful of times to perform and record in recent years, but the group are now looking back to some earlier unreleased material on The Lost Flash Drive. 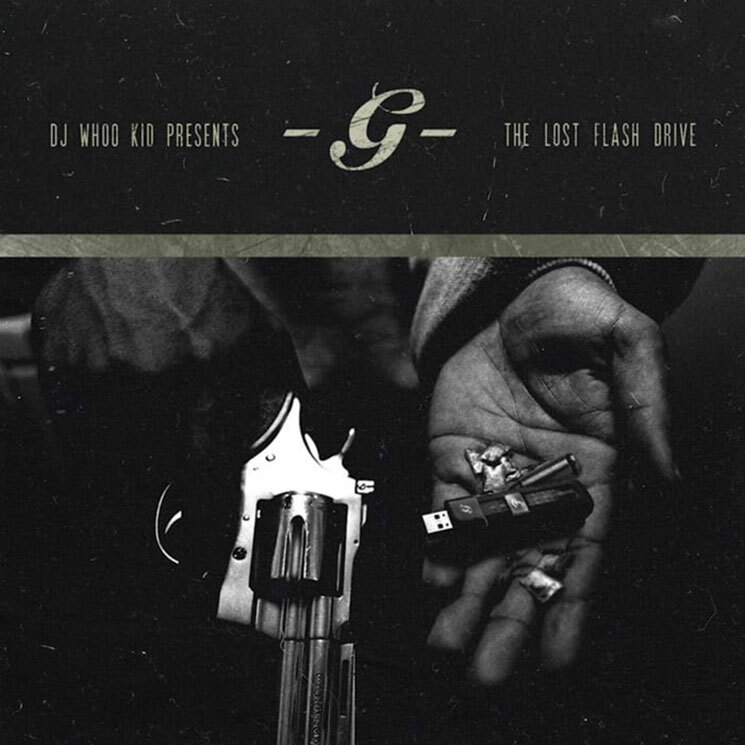 The collection of tracks comes from — you guessed it — a lost flash drive found by DJ Whoo Kid. "Me and Tony Yayo stumbled across a hard drive at the G-Unit offices recently that contained lost music and lost footage from the G-Unit Radio Series," he told XXL. While some verses had to be rerecorded due to corrupted files, the project features verses from Tony Yayo, Kidd Kidd, Young Buck and Lloyd Banks, with 50 Cent popping up on a bonus track. "Getting 50, Banks, Buck and Kidd Kidd on board to release these classics to the world, it's just something for the fans to embrace," Whoo Kid continued. Stream and/or download The Lost Flash Drive and watch studio footage circa 2014 in the players below.